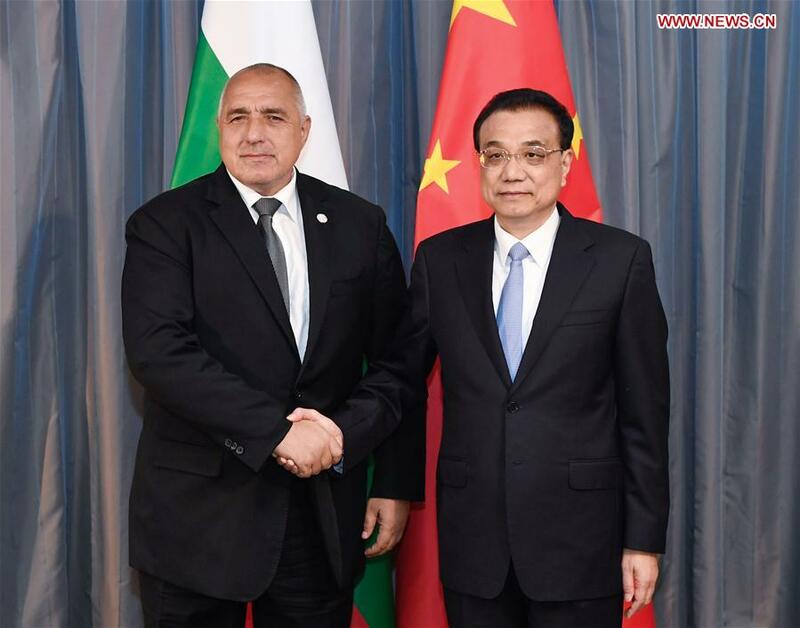 Chinese Premier Li Keqiang said on Thursday the China-Bulgaria relationship will embrace new development opportunities as this year marks the 70th anniversary of the establishment of bilateral diplomatic ties. Li made the remarks at a meeting with Bulgarian Prime Minister Boyko Borissov, who is here for the eighth leaders' meeting of China and Central and Eastern European Countries (CEEC). 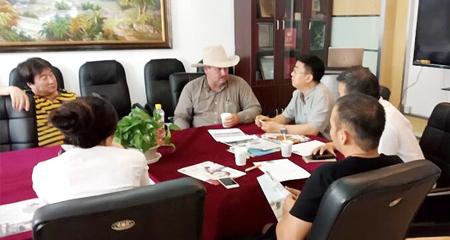 Li said China is willing to take the anniversary as an opportunity to hold a series of celebration activities, enhance bilateral cooperation in areas including infrastructure construction and agricultural technologies. Noting that China is willing to enhance people-to-people and cultural exchanges with Bulgaria, the Chinese premier said that the Sofia China Cultural Center will start operation this year, which will help further consolidate public support for stronger bilateral relations. Li stressed that last year's China-CEEC leaders' meeting in Sofia, capital of Bulgaria, saw an important consensus on setting up in Bulgaria the Global Partnership Center of CEECs and China. For his part, Borissov said Li's successful visit to Bulgaria in July last year has promoted new progress in bilateral relations, and the two sides have produced fruitful results in areas including agriculture, tourism, and infrastructure construction.